The collaboration between two giant, complementary yet separate forces can produce previously unimagined greatness. Both parties contribute uniquely and often bring something special out of each other. They are coaxed outside of their comfort zones to explore previously unexplored avenues. Disparate perspectives stimulate fresh ideas resulting in thrilling new possibilities. With open minds, they combine and harmonize to create something truly magical. 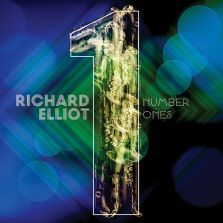 The reigning merchant of Soul Jazz, Richard Elliot invites loyal fans and newcomers alike to celebrate 25 years since the release of his debut album Trolltown. Where’s the party? 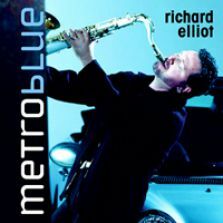 Where else—In the Zone, a grooving, funked up, horn splashed collection that finds the energized-as-ever tenor saxophonist paying homage to the pioneering instrumental artists of his formative years (‘70s-early ‘80s) whose brilliance and musical innovations inspired his own. 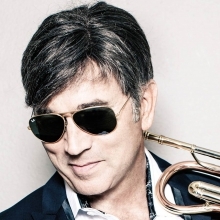 If you’ve ever seen Rick Braun perform, you know what a high-energy entertainer he is. 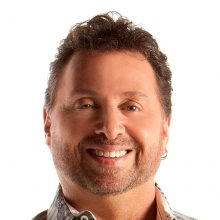 But ask him to talk about his career and the gregarious, charismatic musician-songwriter-producer becomes visibly uncomfortable and awkwardly quiet. 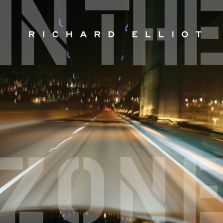 “The collective moments are one big unfolding story that’s still not done. 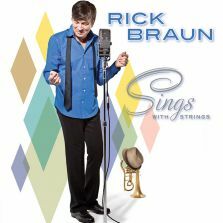 I just sit back and be grateful to still be making music with friends,” says the humble trumpeter-flugelhorn player-vocalist Braun, a consistent chart-topper who has amassed a catalogue of No. 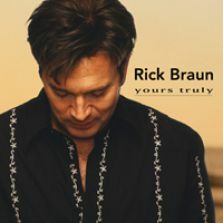 1 Billboard Contemporary Jazz chart and radio hits throughout his solo career that began in earnest in 1992. 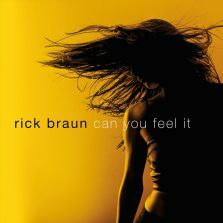 Braun has not only crafted his own definitive hits that have been radio staples since the ‘90s, but he’s produced No. 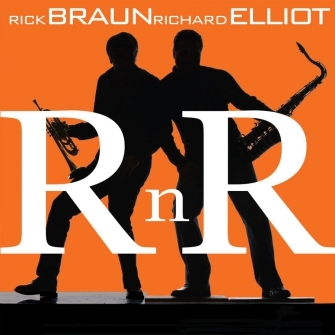 1 hits for David Benoit, Marc Antoine and former Rod Stewart band sidekick Jeff Golub. 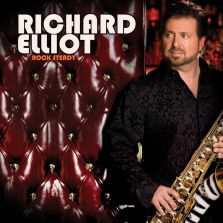 He’s achieved collaborative success on massive hits with Boney James, as a member of RnR with saxman Richard Elliot and with BWB, a powerhouse trio completed by Grammy® winners Kirk Whalum and Norman Brown.